TO AVOID GETTING MASCARA ON YOUR SKIN INSTEAD OF YOUR LASHES:RAISE YOUR EYEBROWS AND LOOK DOWN SLIGHTLY. PLACE THE MASCARA WAND AT THE ROOTS OF THE LASHES AND THEN ZIG-ZAG UP AND OUT TOWARDS THE TEMPLES. 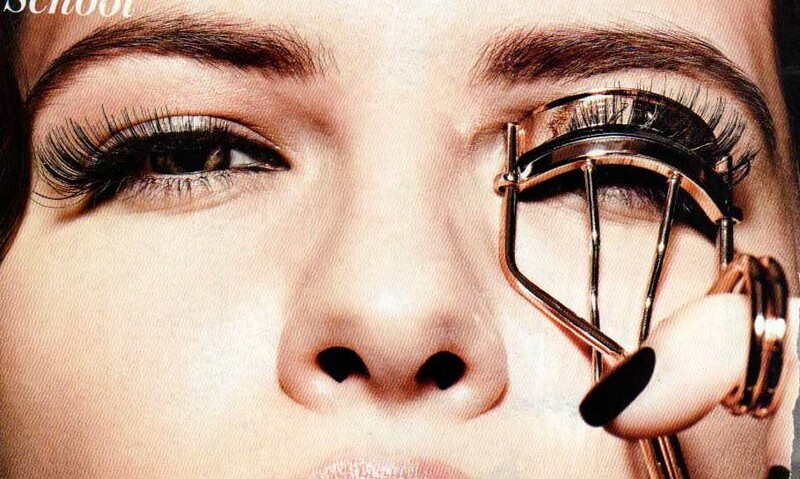 APPLY THE MASCARA TO THE TOP LASHES ONLY WHEN YOUR EYES ARE PUFFY OR TIRED. MAKE SURE THAT YOU REMOVE ALL MASCARA WITH A GOOD REMOVER BEFORE BED OR YOU KNOW WHAT YOU WILL LOOK LIKE IN THE MORNING… YOU ALL DO THIS RIGHT ?